Shazam Bhatti was born and raised in Balochistan. By profession, he is a director Admin and HR in a health organization. 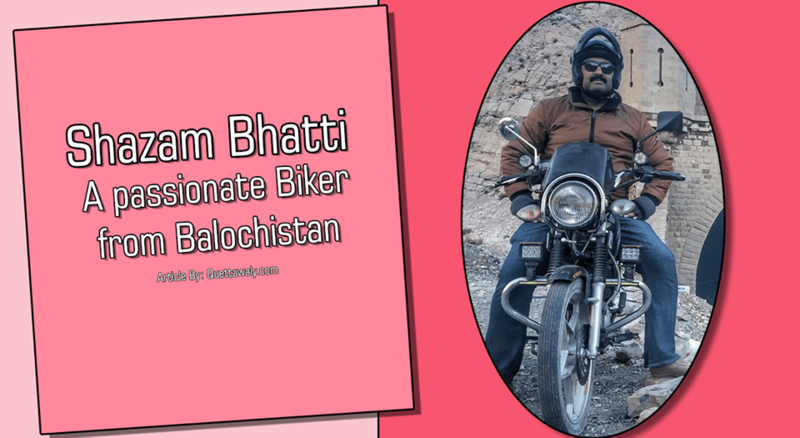 But the passion for traveling motivates and pushed him to travel all over Pakistan on a bike. 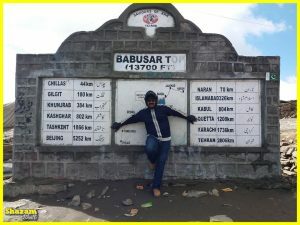 With this set of mind and dedication, he traveled almost 250000 km on the bike, to all over Pakistan in parts. He is also promoting tourism and peaceful Balochistan campaign for many years. 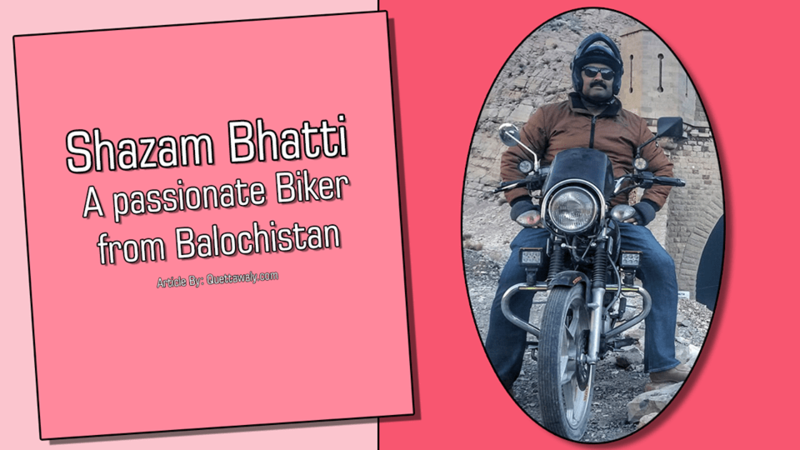 Traveling throughout Pakistan on a bike he aware different peoples in his journey to come and see Balochistan beauty and this is what his aim to bring more tourists to this province. Besides that, he is also working on tree plantation and forest regrow, as we have almost lost worlds 2nd oldest pine and juniper forest in Ziarat region. There is another idea inside his mind to keep all Balochistan green. So, whenever he was traveling alone, He sows seeds in mountains to regrow trees and minimize the pollution factor. He is also promoting Clean and Green Pakistan Campaign by picking up all the trash from all the major picnic spots he discovers. The reason for doing this is to bring self-awareness of keeping your country clean and green. There are fewer people in this country who thinks like Shazam. Because if someone follows the same sort of mindset like him then there are no hurdles that stop you for living a life in a beautiful and healthy environment. 250000km within Balochistan? Seriously? 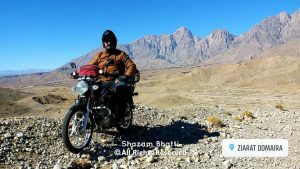 A man who travelled coast line of Balochistan under the hood of military organized bike rally cameup with such a heroic story.